In his pioneering book The Making of the English Landscape published in 1955, W.G. Hoskins noted ‘everything in the landscape is older than we think’. The evidence for this is all around us. And once you know what to look for, you can’t help but see it. Not much of England has escaped being altered by humans. Even in the seemingly wild places – such as the bleak uplands of Dartmoor or the rugged peaks of the Lakes – you can find evidence for past human activity. These previous interventions play an integral part in defining the character of the countryside we see and value today. 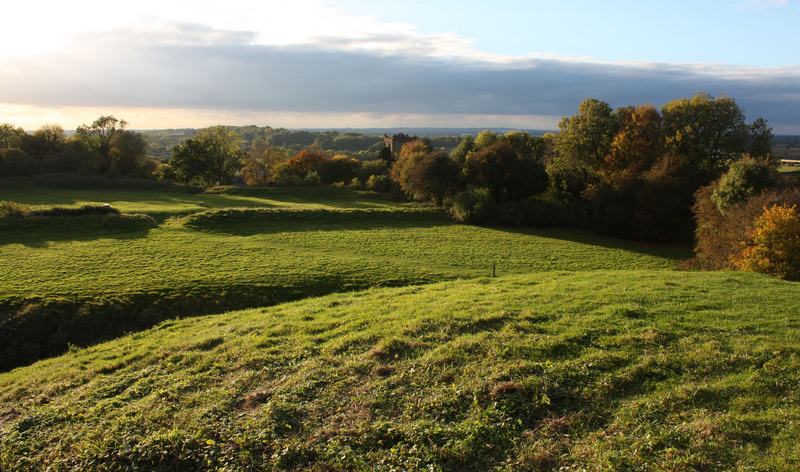 The earthwork banks of prehistoric enclosures, the network of roads and field boundaries that connect and divide the countryside, and the fabric of village houses are all imprints of past inhabitants. The English landscape therefore incorporates the actions, behaviour and beliefs of people, and represents a living record of the past.